Are you kidding? 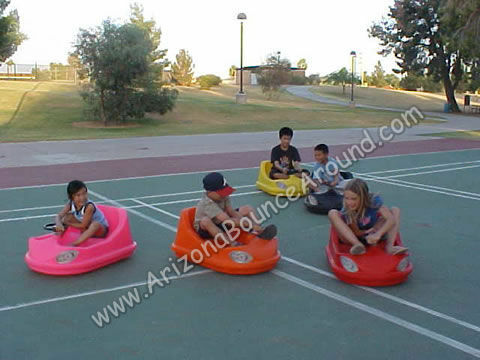 Kids bumper car rentals in Arizona for only $125.00 for 5 bumper cars? 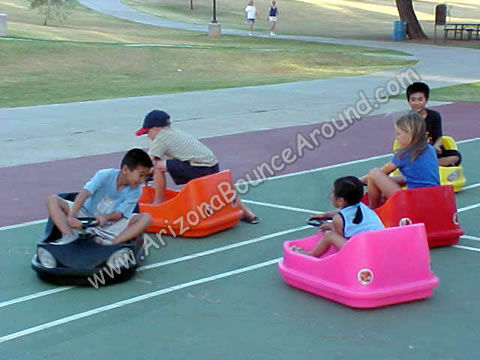 That’s right; you can have bumper cars at your party or event and turn the gym, basketball court or cul-de-sac into a bumper car arena. 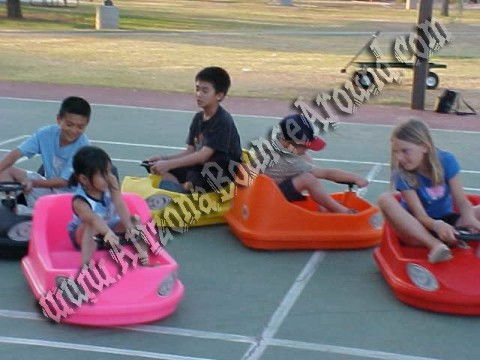 We also rent real Bumper Cars.